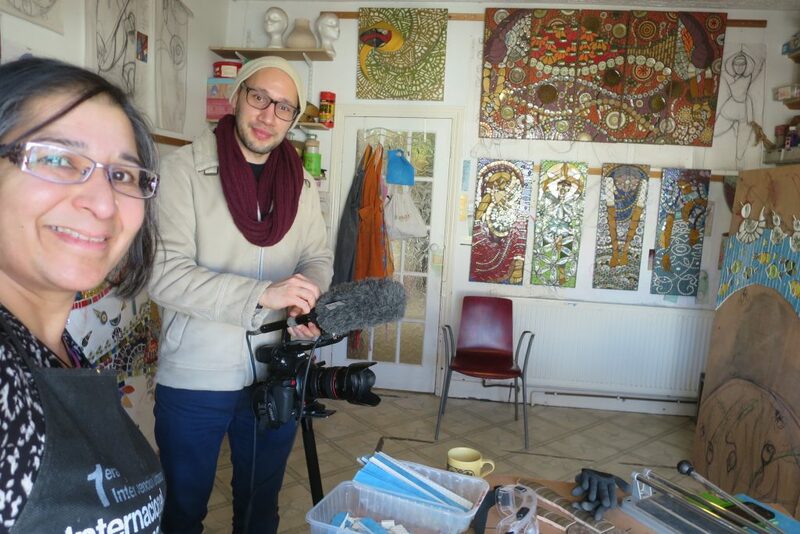 I was interviewed by the fab Imran Ali, Documentary Photo Journalist for the BBC website. Here’s the film telling the story of what motivates me! Hodge Hill Mosaic Panels Sunday 25 March 2018 →← New additional workshop dates!! !